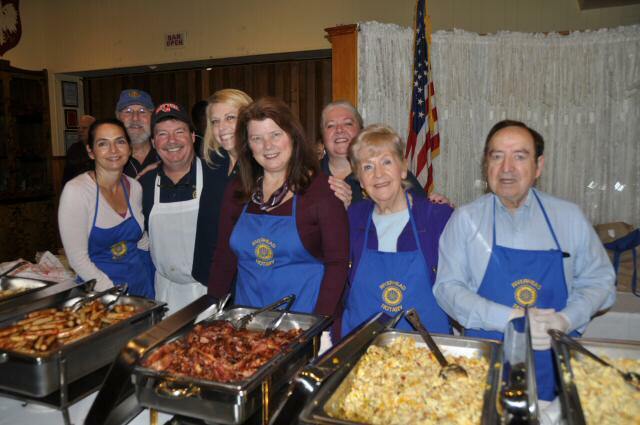 Riverhead Rotarians served a large pancake breakfast to the community Nov. 5 at Polish Hall. Riverhead Rotarians served a large pancake breakfast to the community Nov. 5 at Polish Hall. The annual fundraiser supports Riverhead Rotary’s charitable endeavors in the local community. Click here to see photos taken by Rotarian Phil Kenter.